VIERA TVs offer the best possible picture quality -- achieving rich and robust blacks, high moving-picture resolution, smooth and velvety gradation, and vibrant colors. 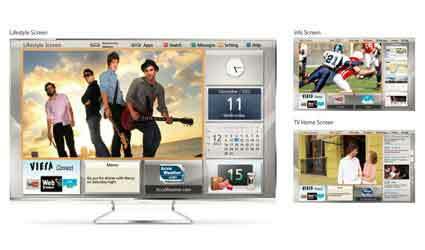 With stunning images and state-of-the-art design, VIERA TVs bring a special ambience to your living room. 2013 Panasonic TVs are focused on sleek, minimalist designs, where unncessary elements are stripped away to highlight the awe-inspiring images on screen. The DT60 features a super narrow metal bezel and a sleek and slim LED panel that will add an elegant touch to your living room. Backlight scanning technology (1200 for 60", 1920 for 55") minimizes flicker and ensures smooth images. This function is great for dynamic sports scenes and fast-action movie shots. The TV features an IPS LED Panel with excellent viewing angle characteristics so that images are reproduced with spectacular brightness, color, and contrast, even when viewed from the side. Get robust contrast with intelligent local dimming technology. This feature allows for extremely fine, rich gradation, reproducing beautiful dark skies, and other dark scenes. With 1080p Pure Direct function and a fast image processor, Panasonic TVs reproduce video with stunning quality, bringing you high-res images with life-like colors. More fun comes via a cloud service. 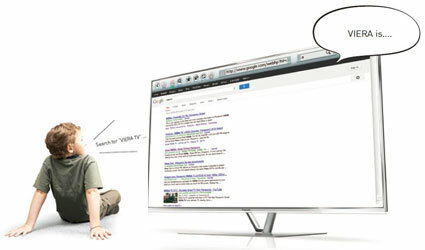 VIERA Internet-ready TVs feature VIERA Connect, a cloud service that provides access to apps for video, music, social networking, games, news, lifestyle, sports, and health/fitness. Popular apps include Amazon Instant Video, Netflix, Facebook, Twitter, and huluplus. Panasonic's Smart VIERA platform makes TV entertainment more intuitive, more comfortable, and lots more fun. Make your TV personal. 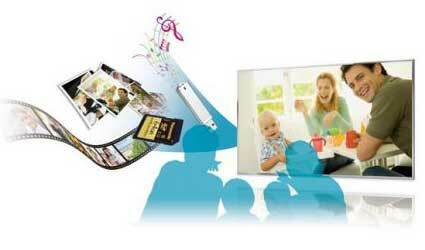 VIERA allows you to instantly access your favorite content on a personalized TV screen. It's a whole new user experience that is all about....you. Search for content, input text onto screen, or operate your TV by simply talking into your Touch Pad Controller (included) or smartphone (with VIERA remote 2 app downloaded). Easily share special moments with your family and friends. 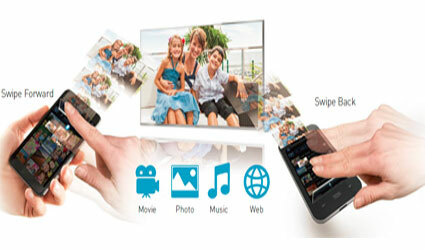 Link your smart device to the TV and freely share content by swiping forward with one finger. Save by swiping back with two fingers. Tell us what you think about Panasonic TC-L55DT60 55-Inch 1080p 120Hz Smart 3D IPS LED HDTV, share your opinion with other people. 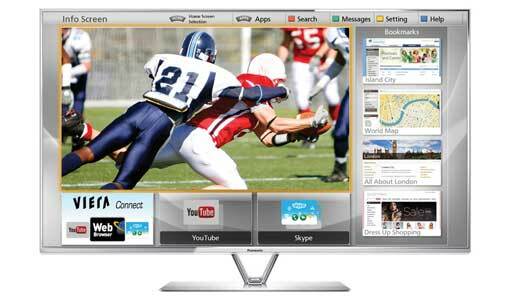 Please make sure that your review focus on Panasonic TC-L55DT60 55-Inch 1080p 120Hz Smart 3D IPS LED HDTV. All the reviews are moderated and will be reviewed within two business days. Inappropriate reviews will not be posted.